France, 2020. 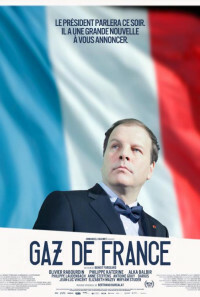 President Bird's éminence grise Michel Battement must urgently get the head of state's popularity ratings up to avert the looming fall of the regime. Deep in the cluttered basement of the Elysée Palace, he organizes a secret consultation with the greatest minds in the land. Regions are unavailable for this movie. 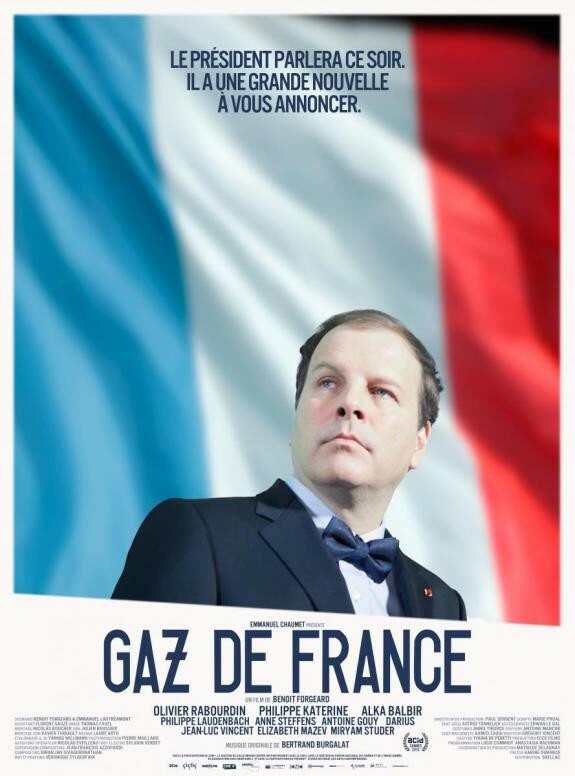 Click the "Watch on Netflix" button to find out if Gaz de France is playing in your country.